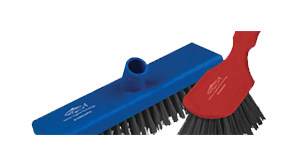 Introducing a world first…resin-set, fully metal and x-ray detectable brushware. 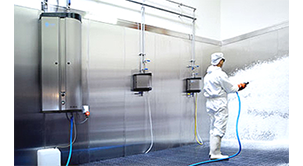 Absolutely everything from the brush back, to the filaments, to the Anti-Microbial resin is metal and x-ray detectable, making Total MDX™ Brushware the next generation in food safety. 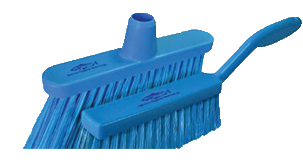 Available in dark blue with grey filaments. 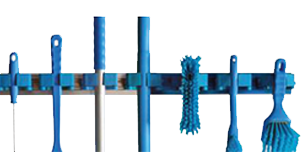 Hill Brush manufactures the most comprehensive and innovative line of cleaning tools in the world. 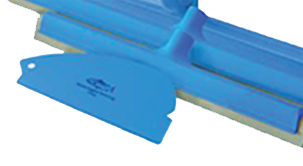 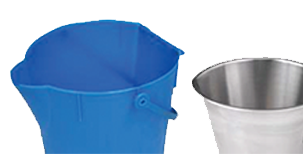 Made from FDA/EU approved virgin materials, including rubber squeegee components.